You don’t have to have French Toast just for breakfast. 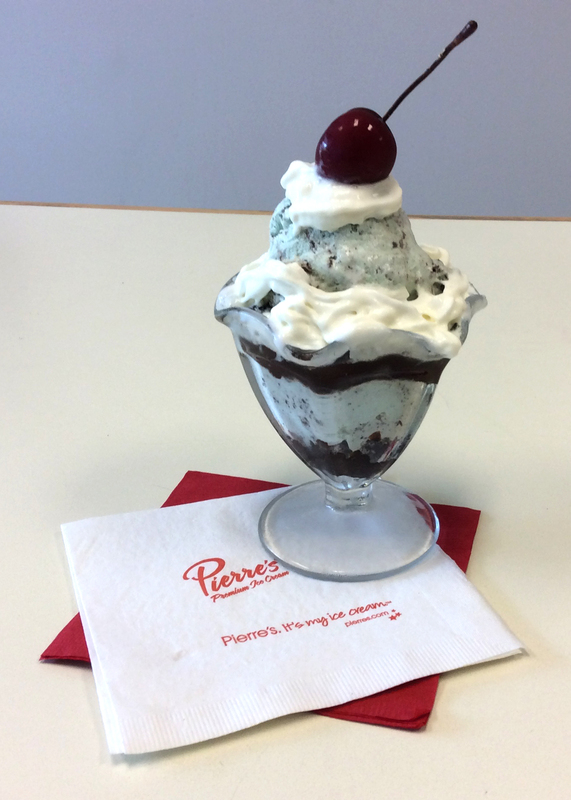 It makes a pretty good dessert, too. 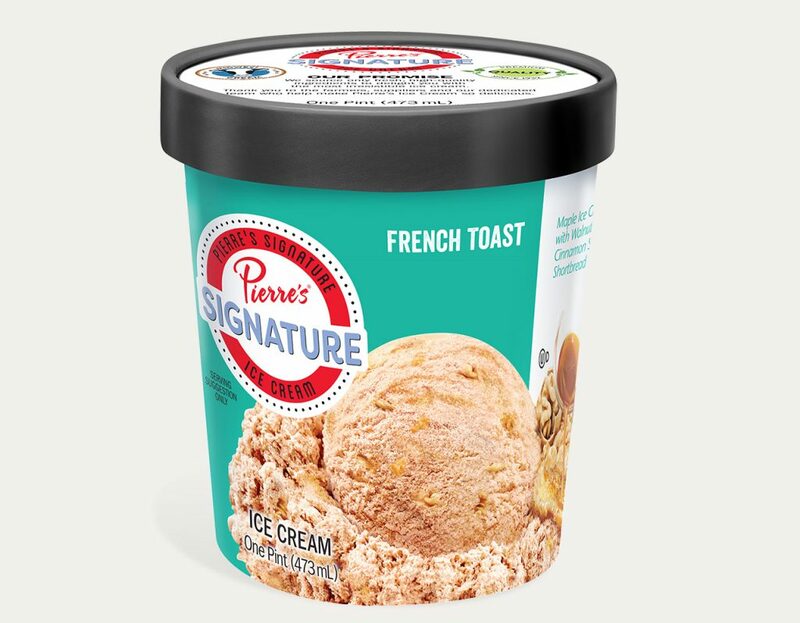 Pierre’s Signature French Toast Ice Cream was inspired by the famous and beloved treat. 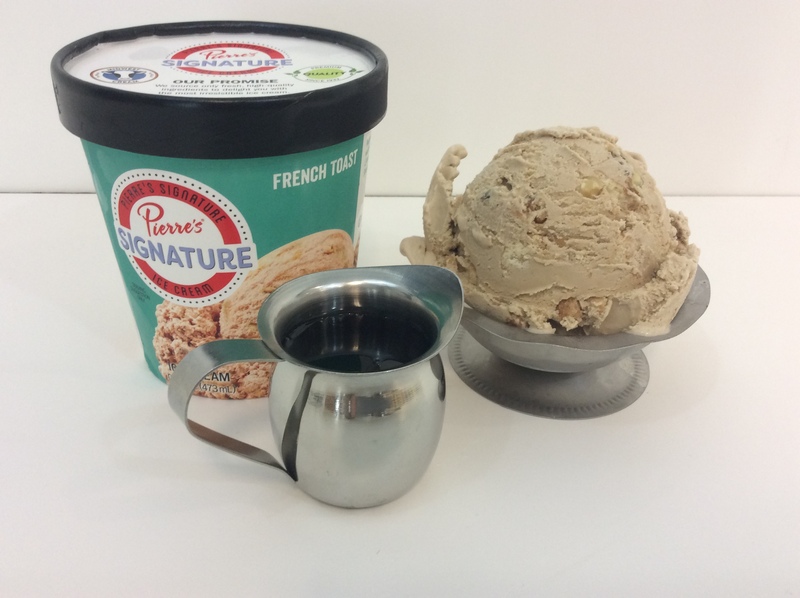 Our recipe features maple ice cream, cinnamon sugar shortbread and walnuts. 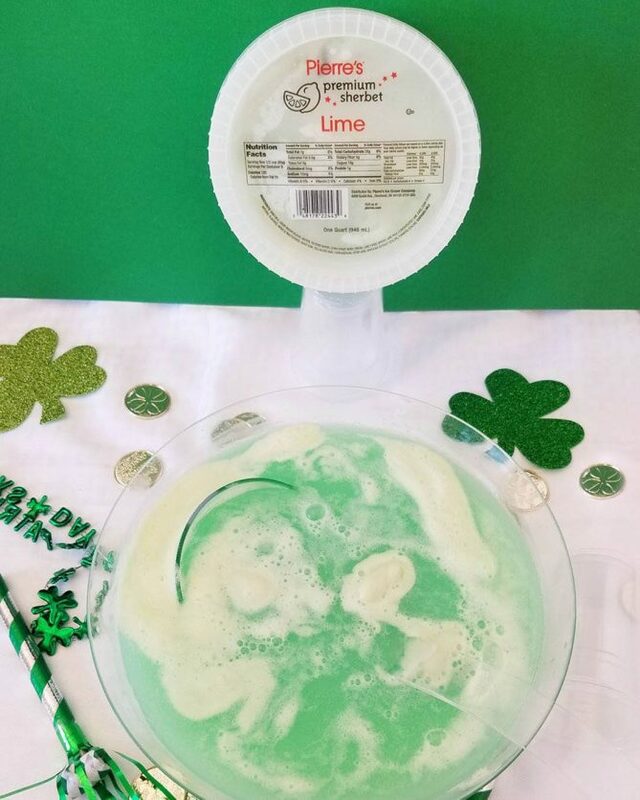 All you really have to do is add the whipped cream! 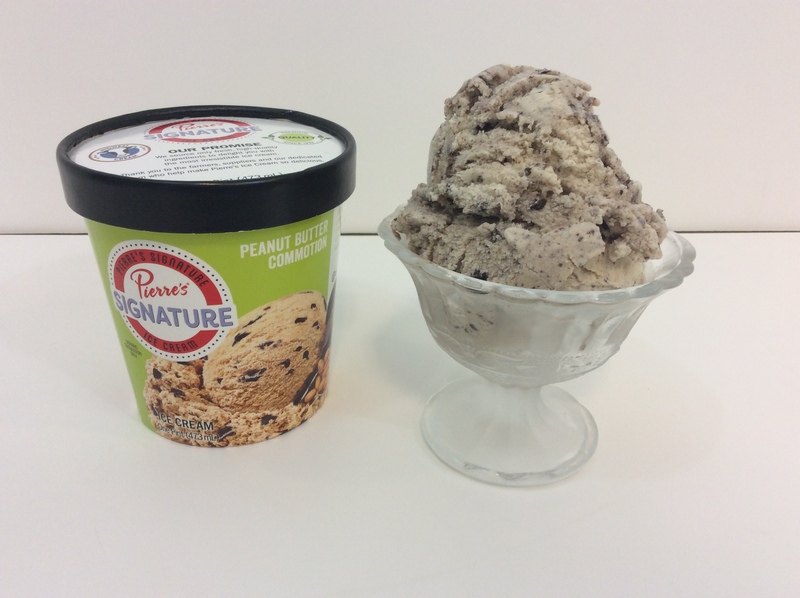 And if you’re one of those who every now and then likes to enjoy a little ice cream for breakfast? Don’t worry, we won’t tell mom.